ARIES has been operating in the European markets for over 25 years. The company history began in 1991 when its founders launched a bold business plan to build a factory for the production of hosiery from scratch in the piedmont village of Studenec. In 1996, the joint stock company ARIES was established, a company with exclusively Czech capital. This manufacturing and trading company strengthened its foreign activities in 2005 by establishing the subsidiaries ARIES SLOVAKIA, s.r.o. in the Slovak Republic and in 2009 ARIES POLSKA Sp. z o. o. in Poland. In 2014, we also successfully established subsidiaries in Germany – ARIES DEUTSCHLAND GmbH – and in Russia – ARIES RU. The company started its retail activities by means of its own stores of medical supplies under the brand ARIES MEDISHOP in 2011, while in 2016 it also launched e-shops. The company's export development activities are the responsibility of our specialists focused on foreign markets with medical and sports products. All export activities are supported by participation and presentation of ARIES at major international fairs (Medica, ISPO, Arab Health, Zdravoochranenie, etc.). 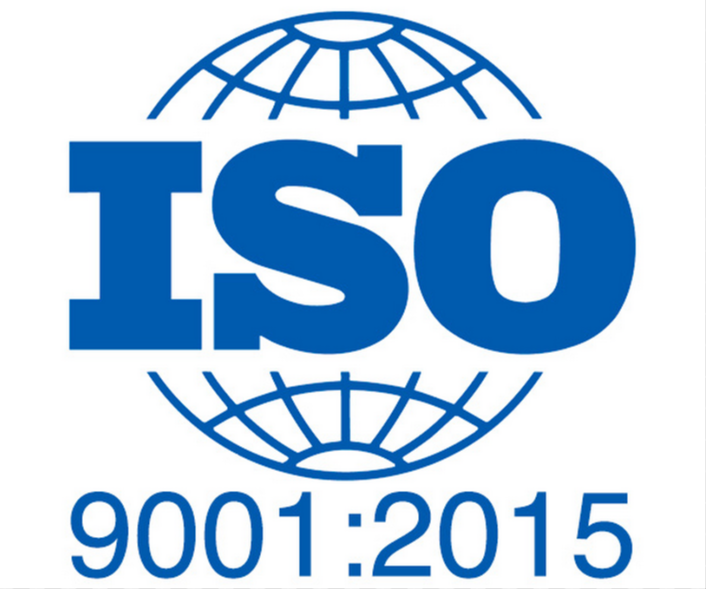 ARIES, a.s. was awarded ISO 9001:2015 by the certification authority Bureau Veritas. In connection with the overall development strategy of the company, which stems from the objective to satisfy requirements and needs of our customers, and in accordance with the requirements of ISO 9001: 2015, the senior management sets this Quality Policy.